Decisions Regarding Resuscitation of Extremely Premature Infants: Should Social Context Matter? Even with full resuscitation efforts, 2 of 3 newborns delivered at 23 weeks’ gestation die. Approximately 90% of survivors have moderate to serious disability.1 These unpredictable and life-threatening outcomes inform professional standards that neonatal resuscitation is justified when the parents determine the risks are reasonable. 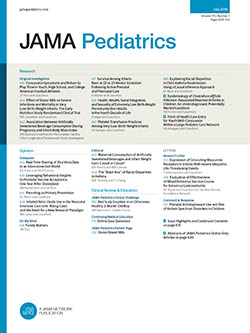 To clinicians, similar treatment requests may feel more reasonable or less reasonable, given the particular family circumstances and the potential effect on the newborn’s interests. This issue raises an important question about whether social context should matter when responding to parents’ requests for resuscitation. In this Viewpoint, we present 2 hypothetical case scenarios based on our experience with these situations.